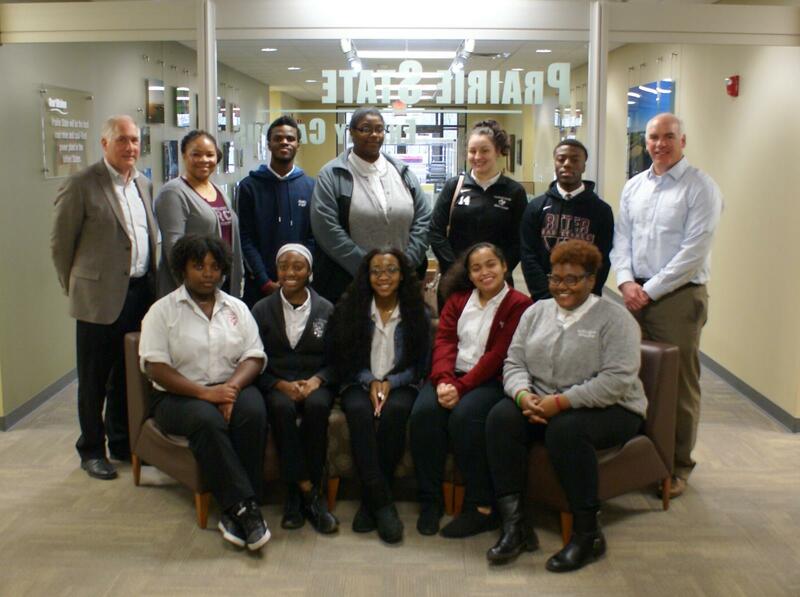 This week, Prairie State was pleased to host students from Cardinal Ritter College Prep High School. Students spent the day learning about Prairie State through the experiences of employees across campus. We hope visits such as this one will inspire students to pursue careers in power generation. To learn more about our careers, please visit our careers page.